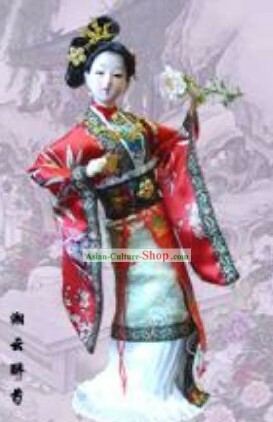 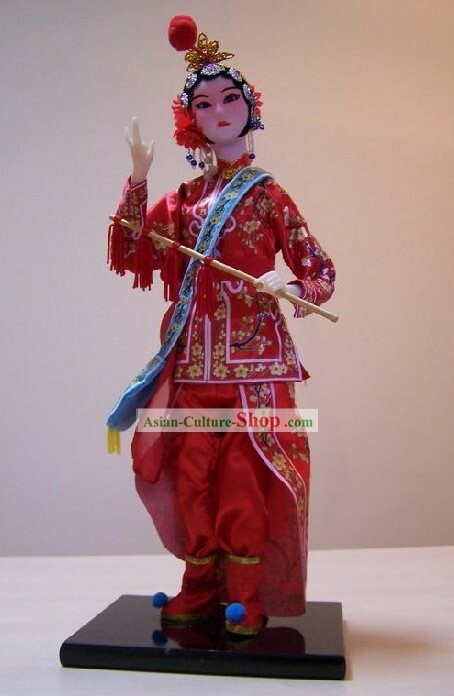 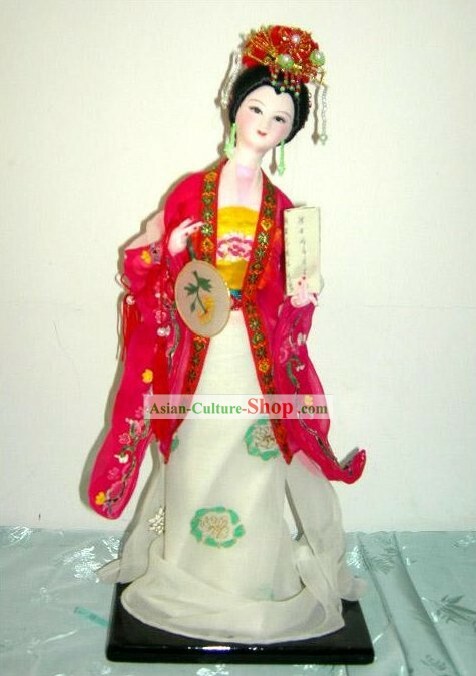 Feng Weimin's art works, shi wan's famous original porcelain doll set in the qing dynasty era. 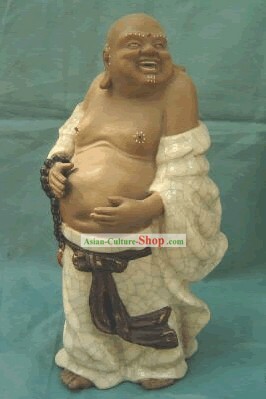 It is a very fine art piece. 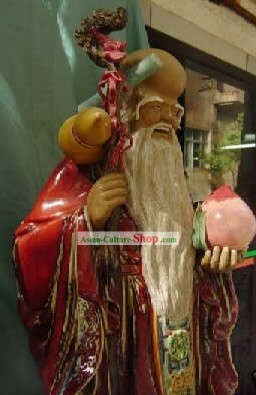 Shi Wan is situated in Fo Shan , Guang Dong Province in China, where the red-clay and sand are pre-dominant. 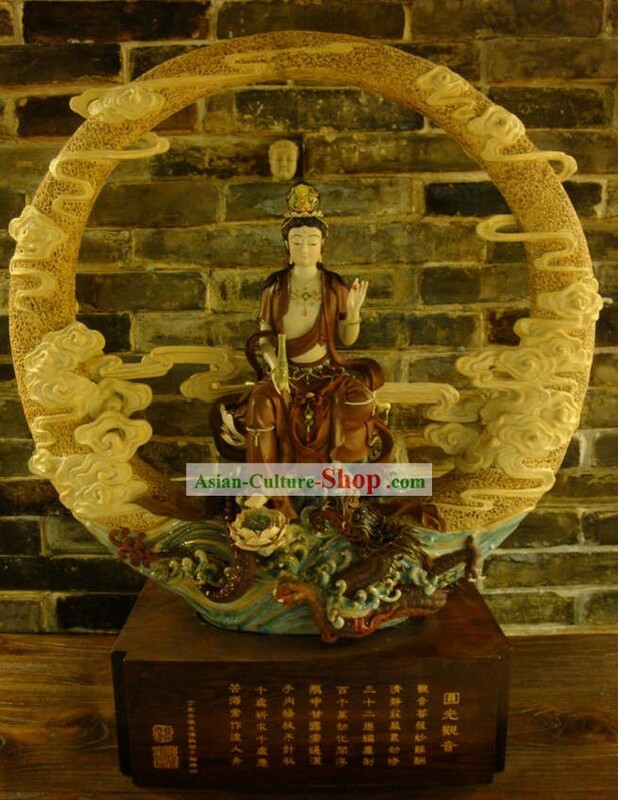 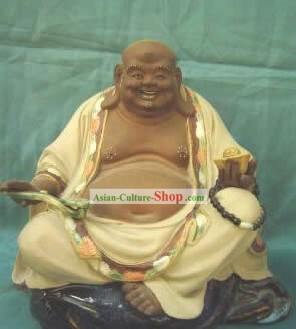 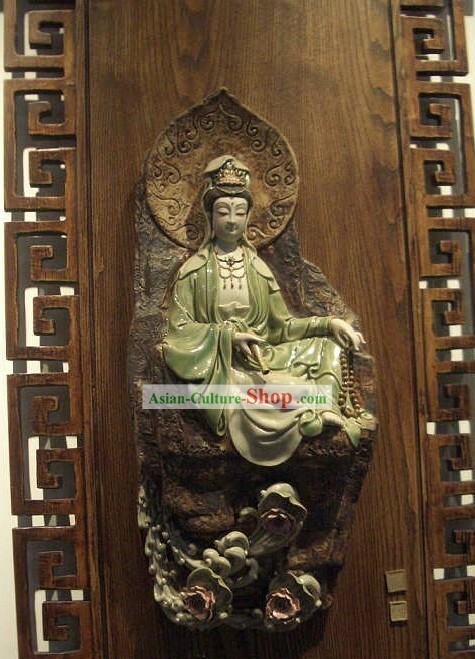 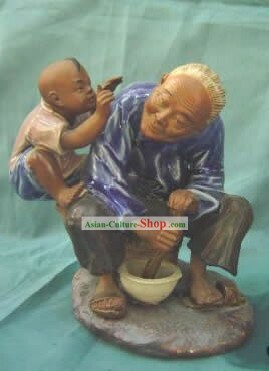 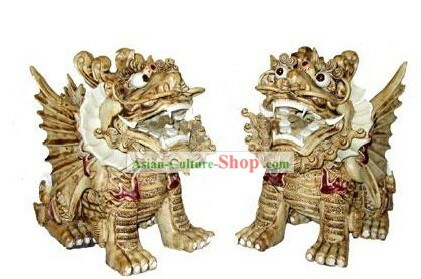 Since Tang Dynasty (A.D. 618 - 907), pottery industry was the major industry in this area, producing tableware pottery and figurines in large quantities. 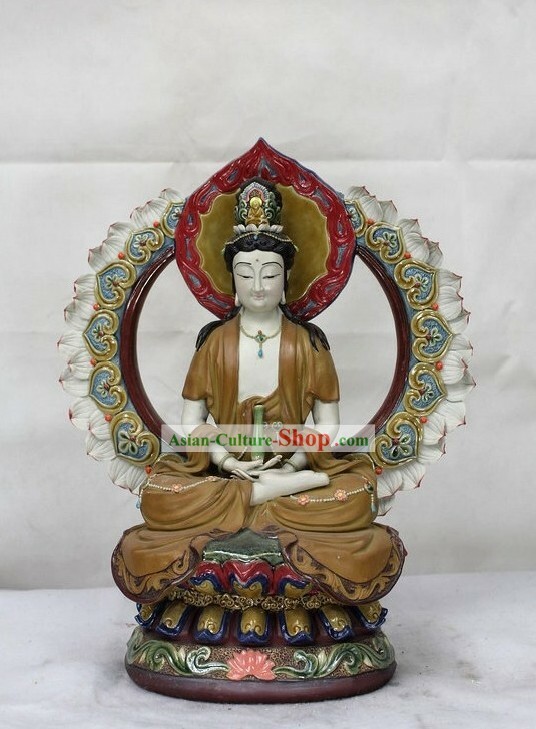 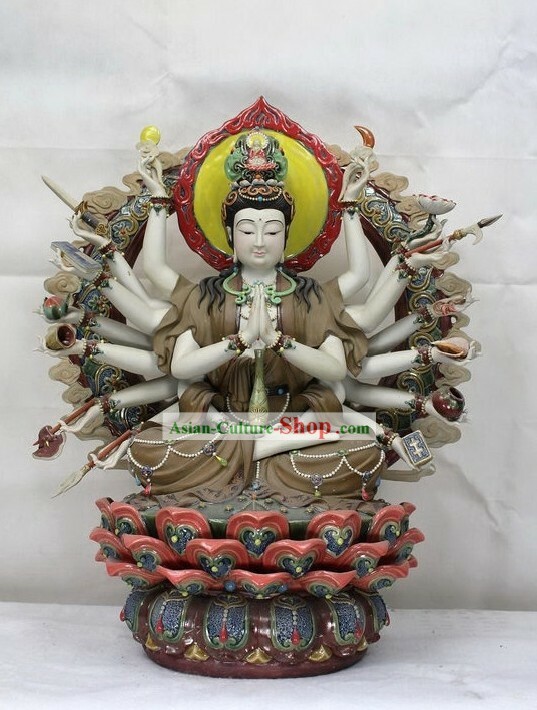 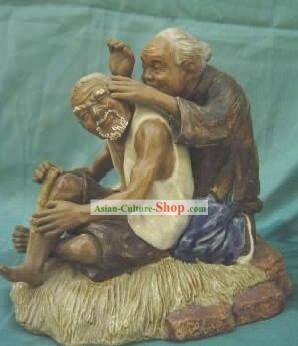 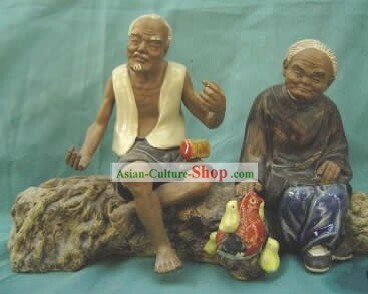 They are famous for their painstaking craftsmanship of the sculptures, with the vivid temperament in their facial expression showing various human emotions, and the physical structure of the muscles & positions. 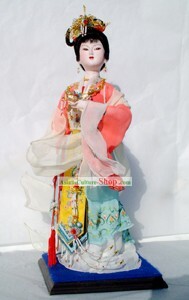 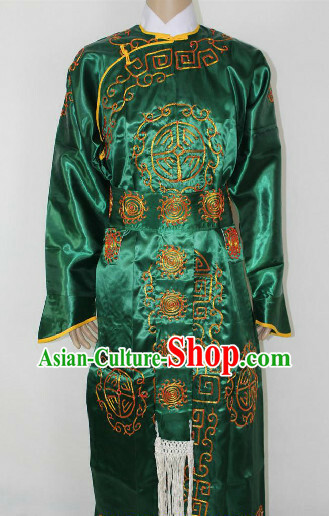 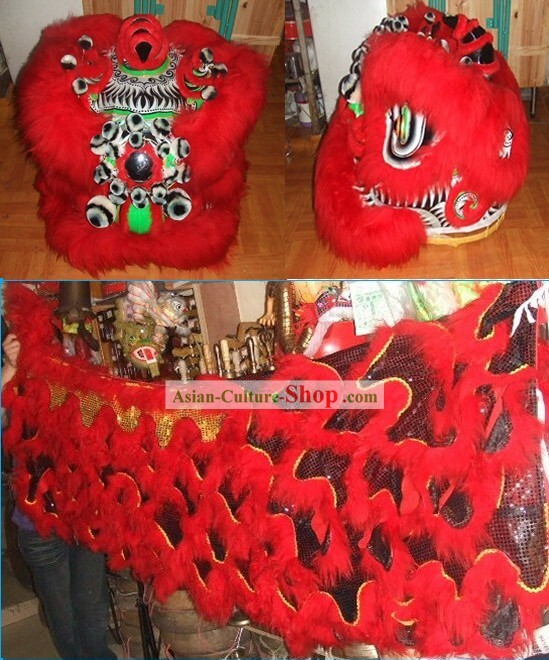 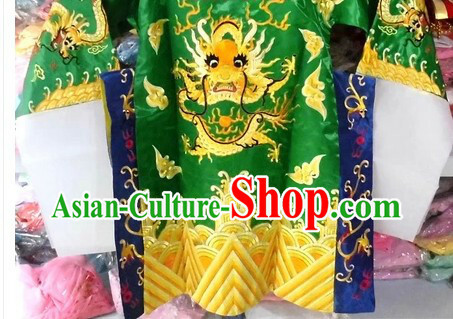 Also the creases and folds of the garments, which are so close to reality that they have to be seen to be believed. 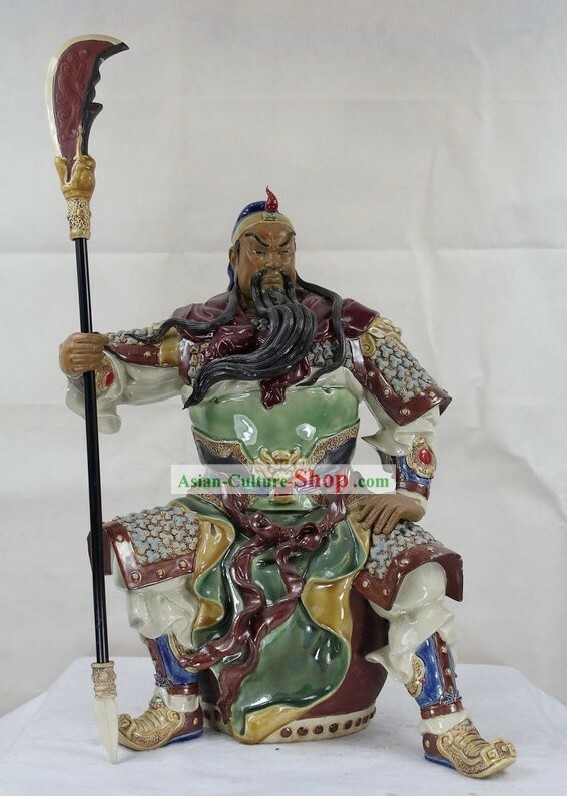 The renowned potters stamp their signature on their artwork and have became highly collectable items. 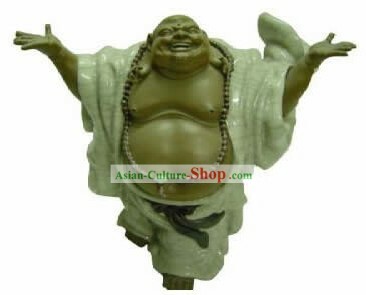 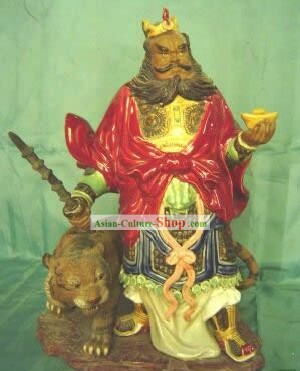 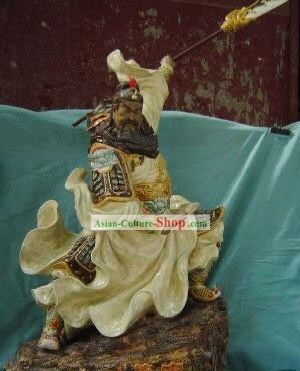 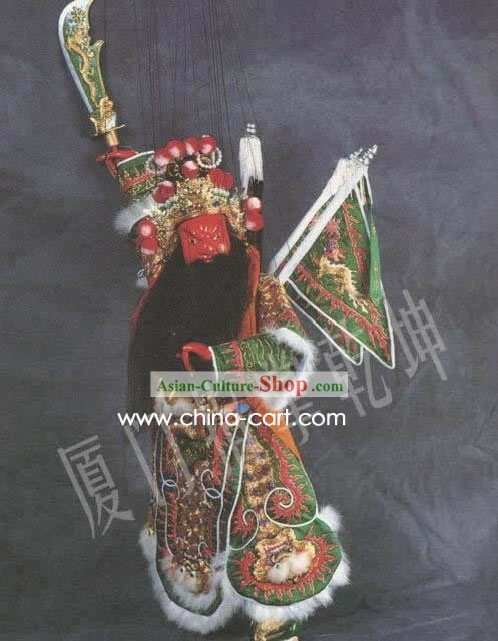 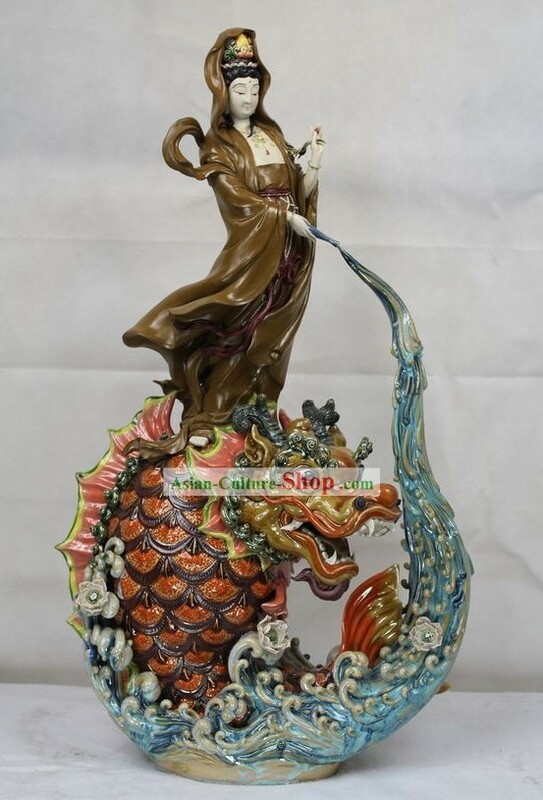 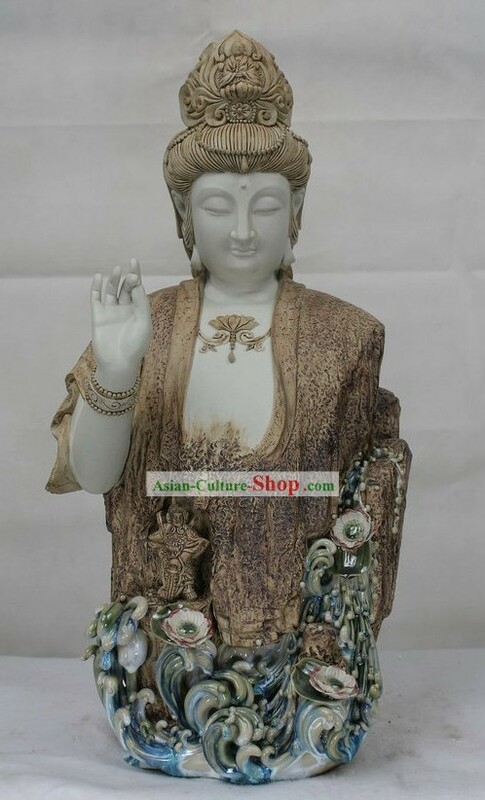 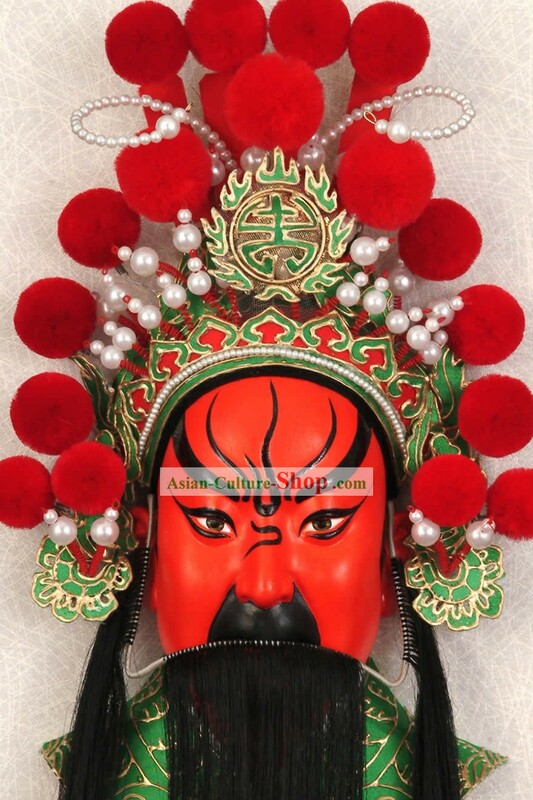 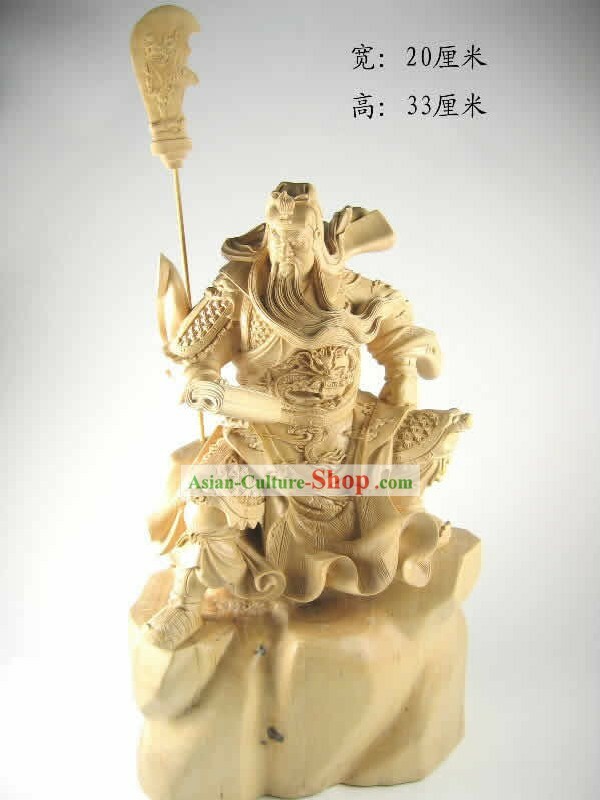 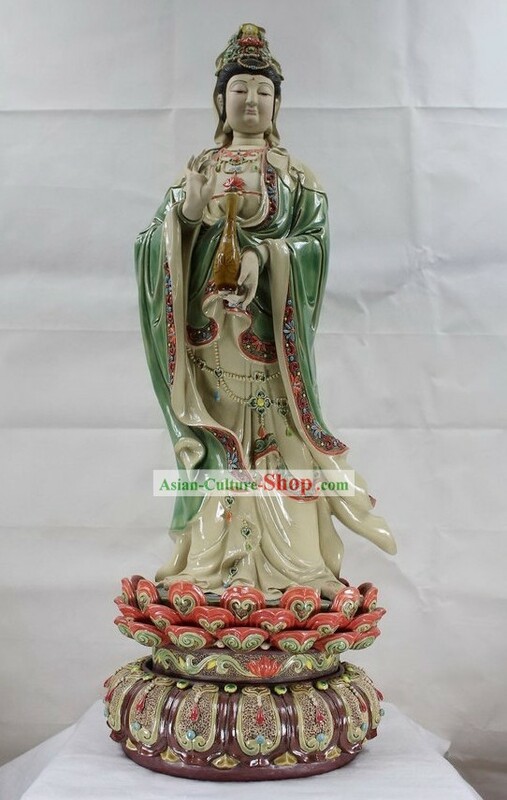 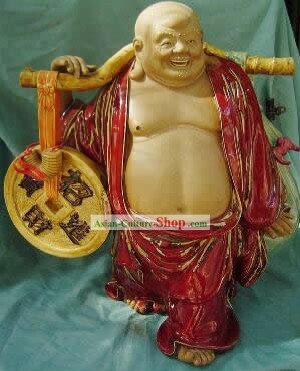 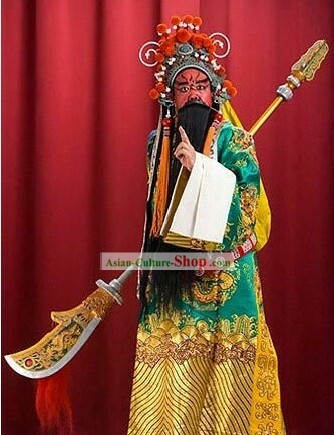 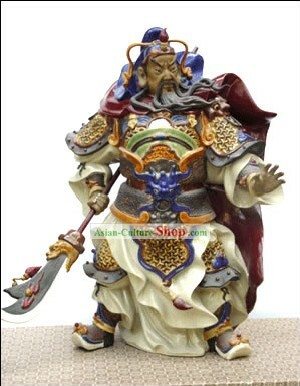 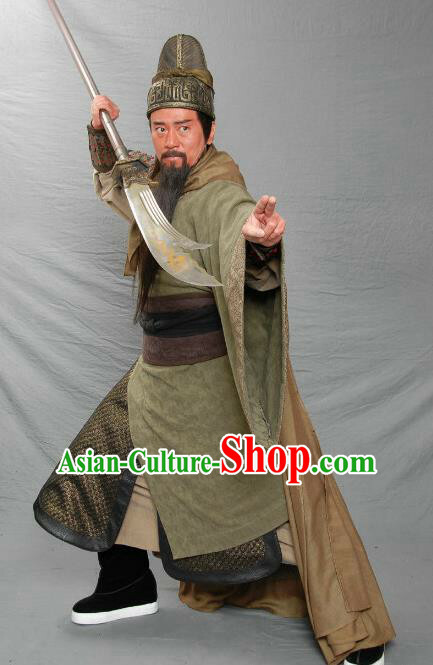 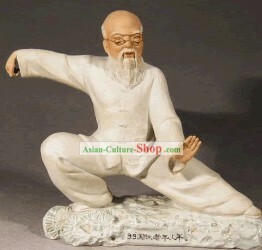 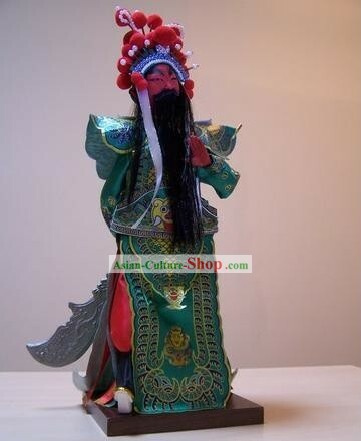 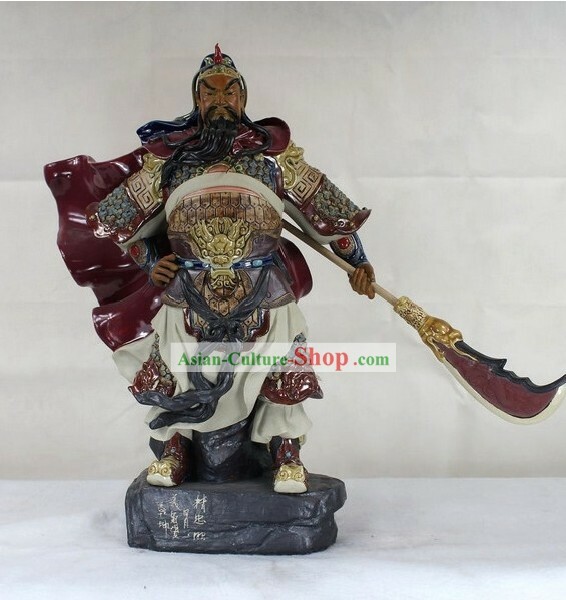 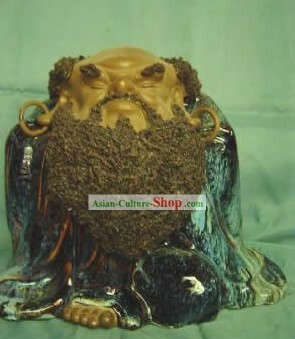 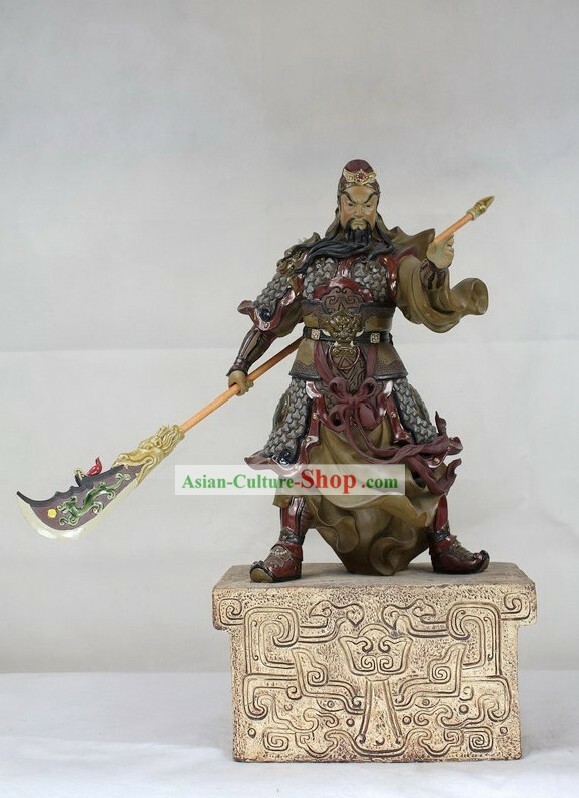 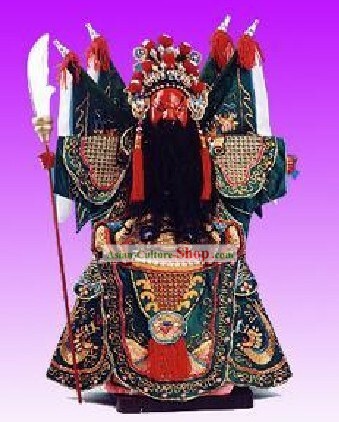 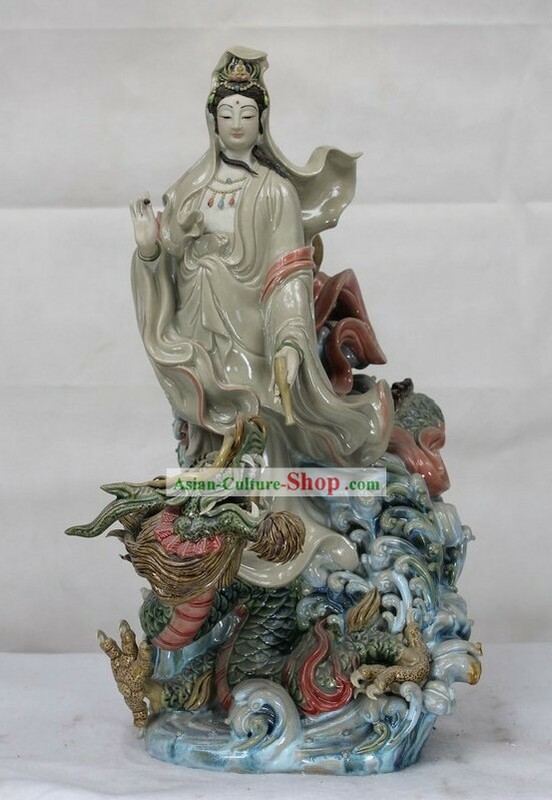 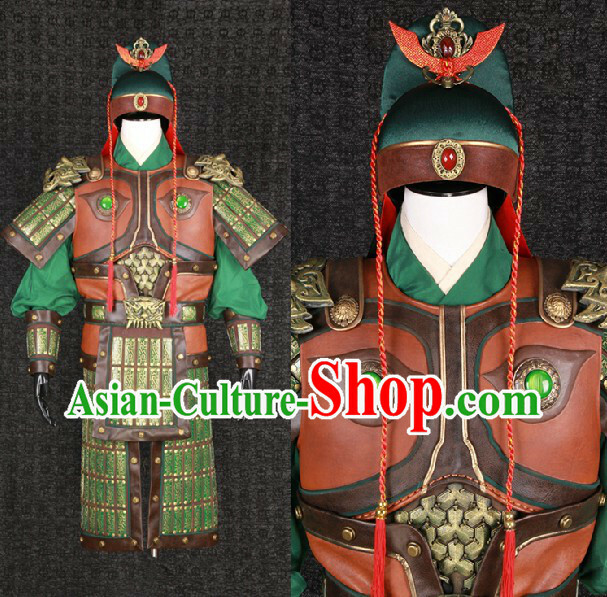 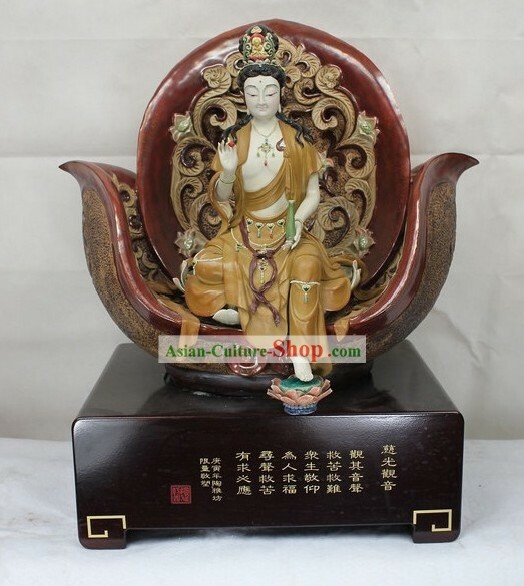 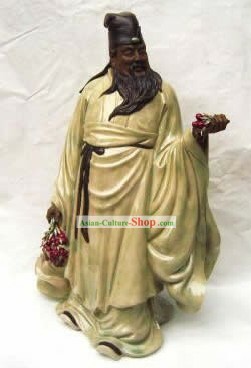 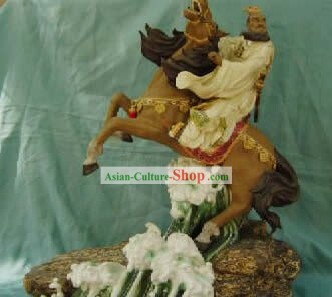 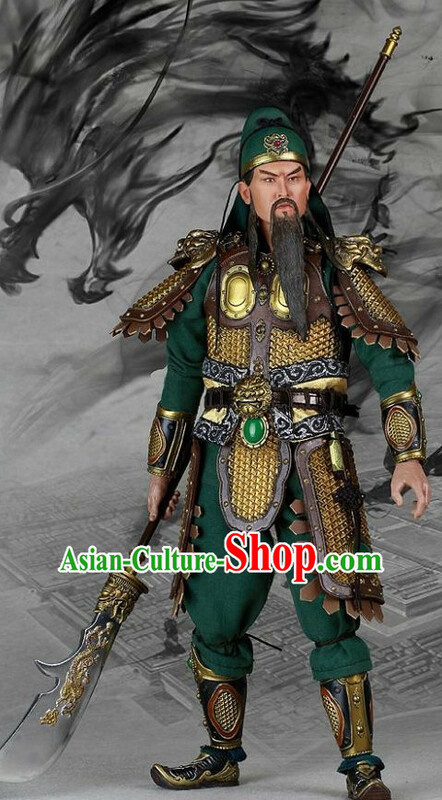 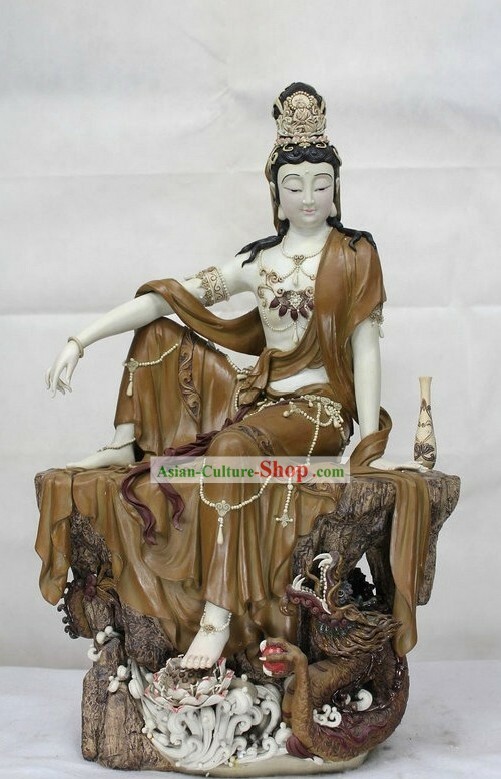 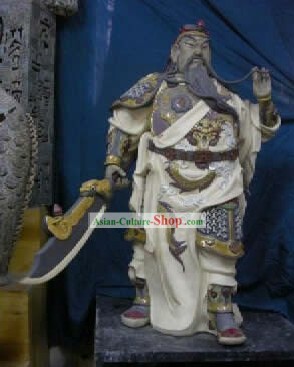 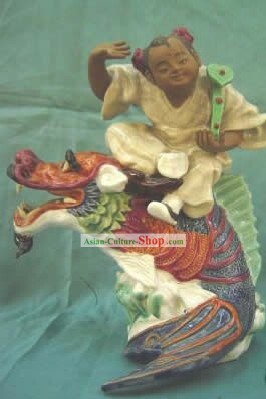 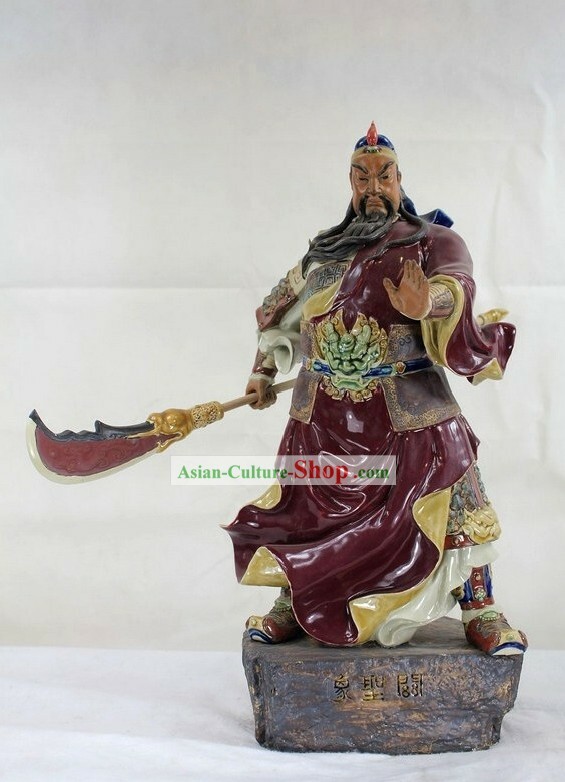 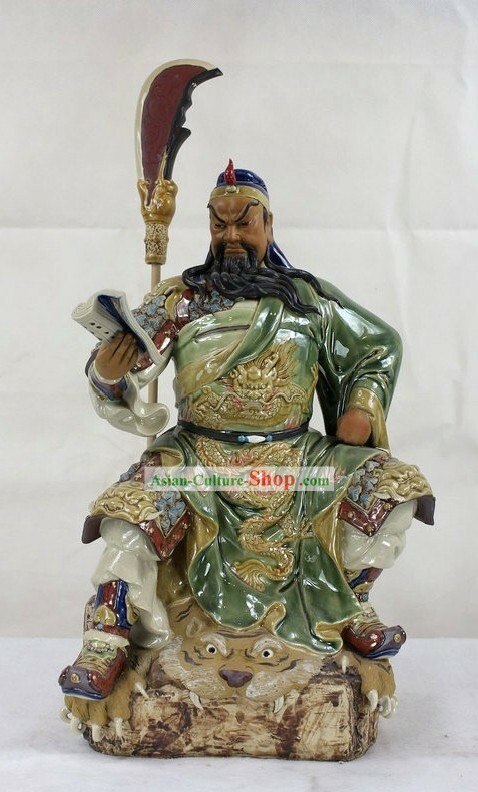 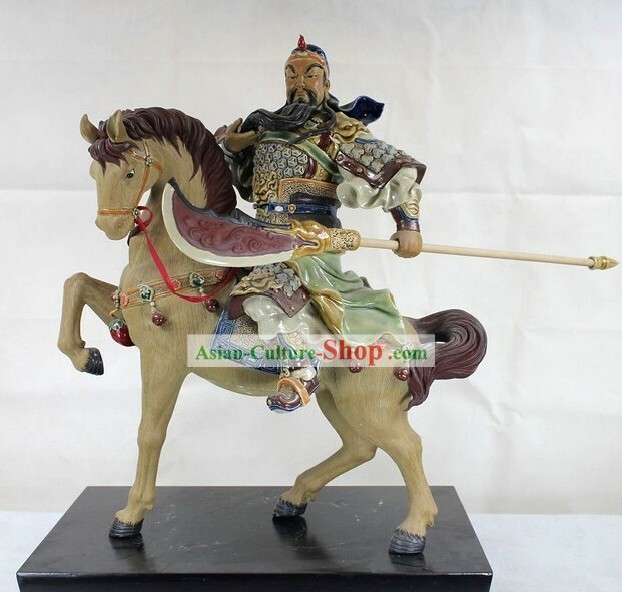 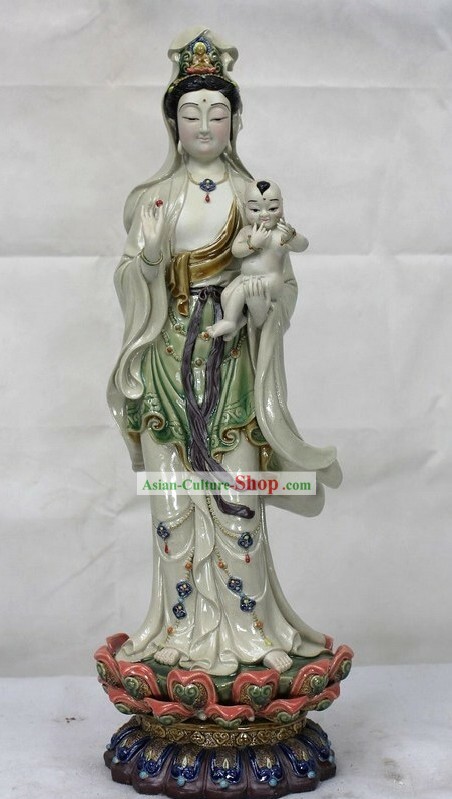 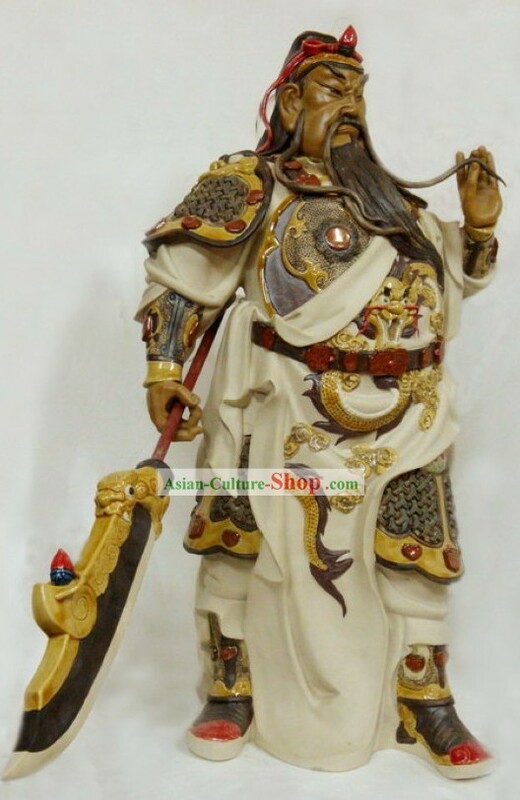 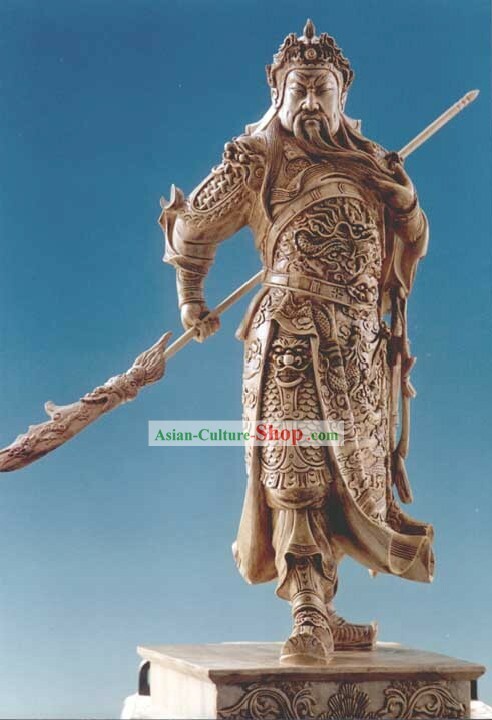 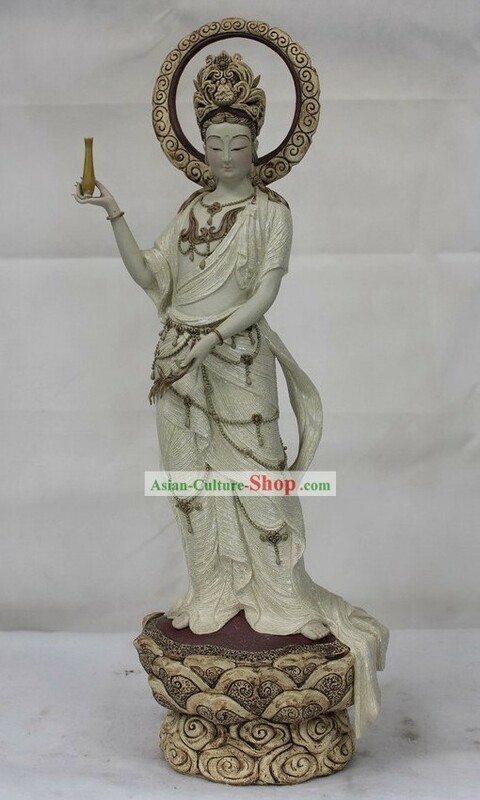 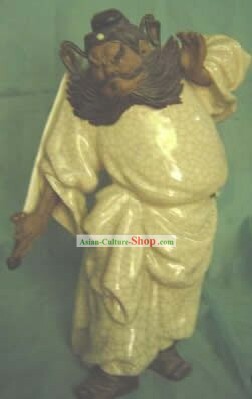 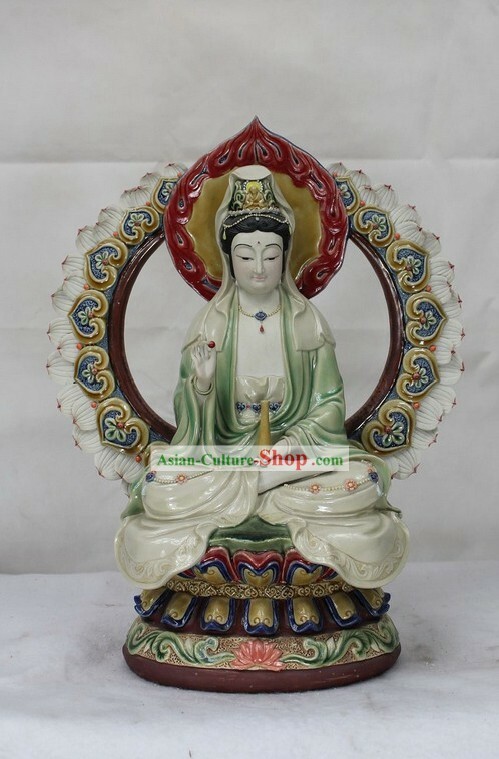 For enquiry of Chinese Porcelain Figurine from Shi WanHero Guan Gong...?